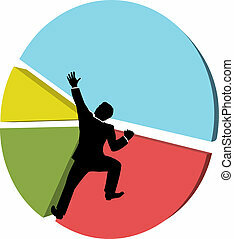 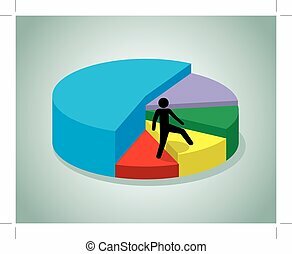 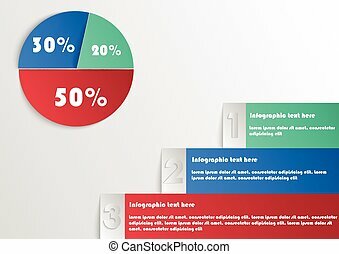 Business person climbs stair step pie chart. 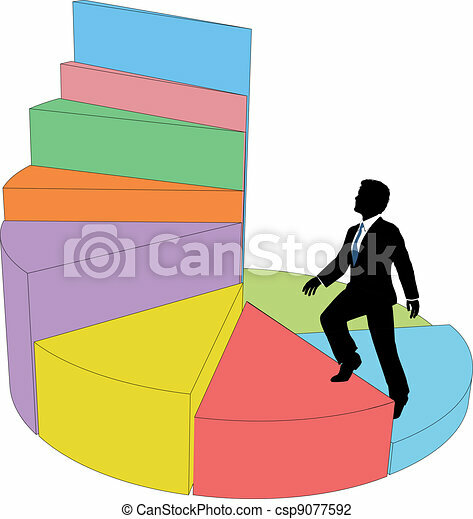 Business person climbs up 3d pie chart data as stairs. 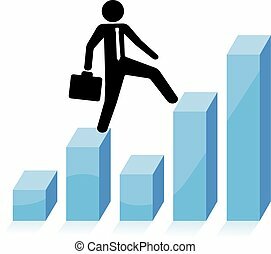 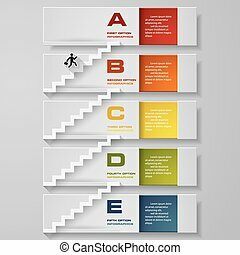 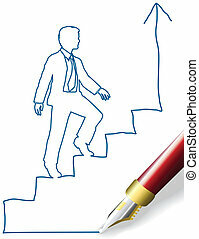 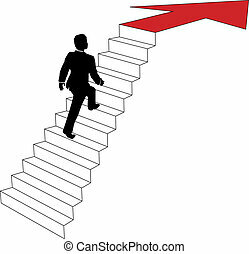 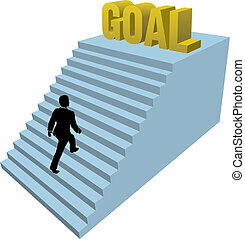 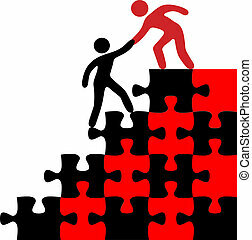 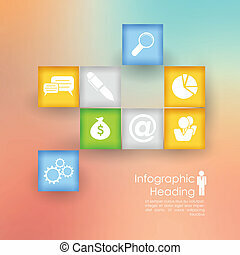 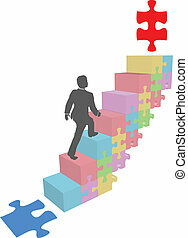 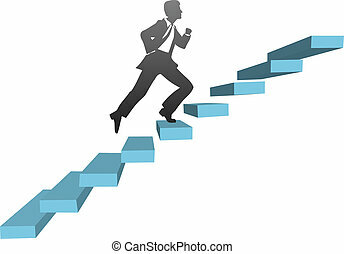 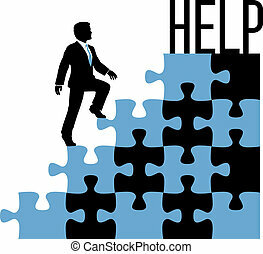 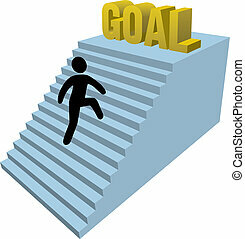 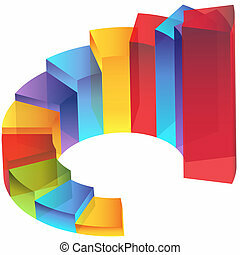 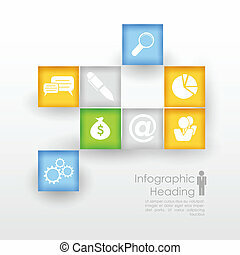 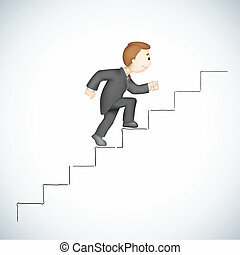 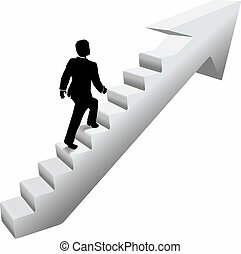 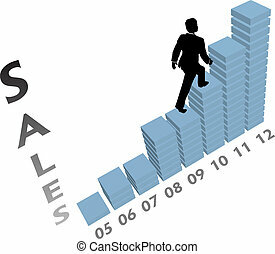 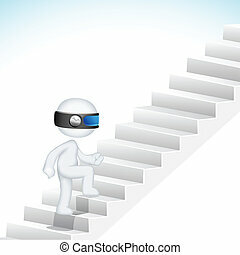 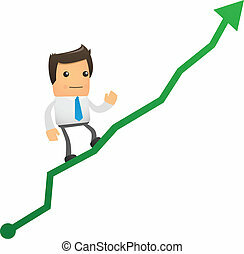 Infographics business stair step graph success vector design template Vector. 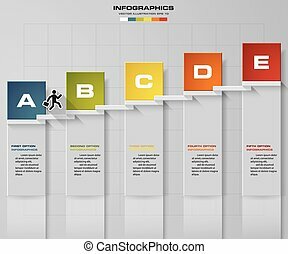 An image of a 3d step chart. 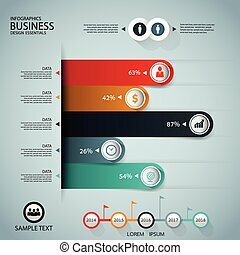 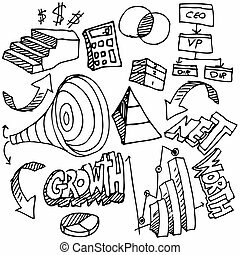 An image of a business chart drawing set. 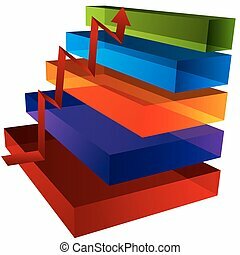 An image of a transparency staircase step column chart. 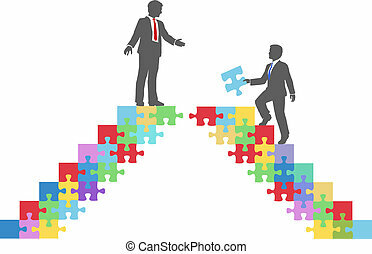 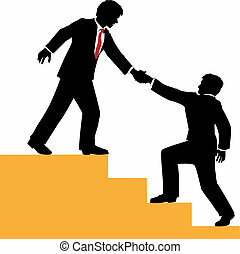 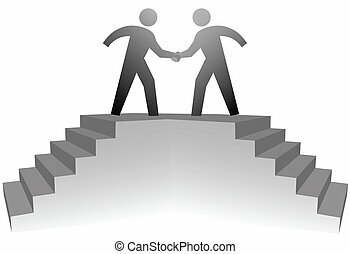 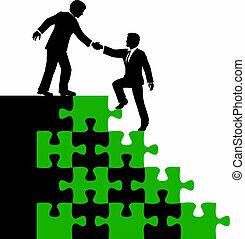 Two business people climb stairs to a podium to shake hands on deal.